Australian teenager Levi has had tragedy strike when he least expected it, his girlfriend dying in a horrible car accident, leaving him speechless and not speaking. It's been months and Levi has grown more sullen, going deep within himself, afraid to forget, but almost not wanting to remember. When he is diagnosed with depression, his mother sends him to America where his father moved when Levi was still young. It's something he despises the thought of going but he needs treatment, needs to find a way to get past the pain that clings so closely. In Maine is where he meets Delilah, a girl who reminds his so much of everything he's lost. She sees his brokenness and it intrigues her and she wants to help. Together with friends and the love of a man who wants to be Levi's father again, can Levi overcome the darkness that never wants to let go? This book is from Blink and as you may know, I'm not a fan of the publishing company. I went into this book with low expectations yet hoping it would be good because it intrigued me. 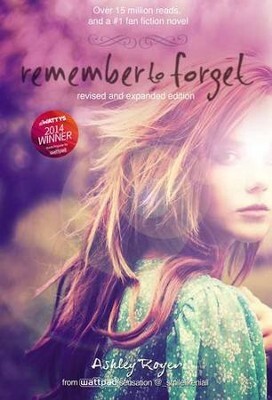 The author is a seventeen year old student and has become popular with Remember to Forget. I wanted to read this and see what it's like to read a fellow teen writer's work. The writing style is fantastic, realistic and get's you into the characters very well. There is darkness in Levi's life and you feel it - it feels very real and human. There is some romance between Delilah and Levi as you would expect simply from reading the back cover, but the kisses are quick and nothing that sensual like in a few of the the Blink Publisher's books. It was a sweet read, one of overcoming depression and loss but not forgetting the memories of the ones that have gone on before. It's remembering to forget enough to move on and have a new life and there is nothing wrong with that. Still I had qualms with the book - it was by no means perfect. P*ss and cr*p was used once or twice which isn't terrible terrible or anything, but there was also teen partying that I felt the characters had nothing wrong with. God was mentioned never that I can recall and no one went to church or mentioned redemption. Having felt on the verge of cutting and all that I know that full redemption from depression could only come through Christ, and I would like to have heard a mention at least that Levi was attending church a few times. The read was altogether clean, the story touching in many scenes but it lacked the one thing that saves us from our worst short-comings - the Love of the Father. Thanks to Blink and BookLOOK for this free read in exchange for doing a review. I'm grateful to get free books once a month! 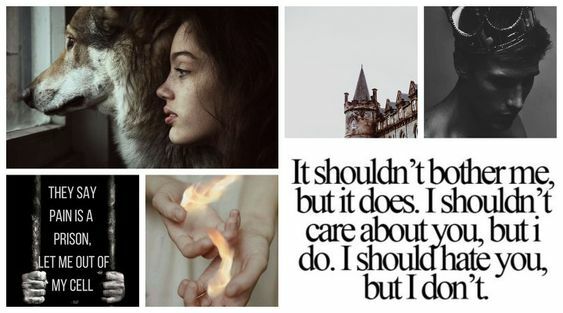 I've been busy myself and have had a hard time reading a lot of the books I want to too! I'll be excited to see your review (assuming you're doing one of course =)!